This year was a big year for video games – not just because of two new console launches, but because of the number of really good titles out there. So if you’re trying to find a game to give for Christmas, or looking for something to bundle with that new Xbox One or PlayStation 4, we’re here to help. 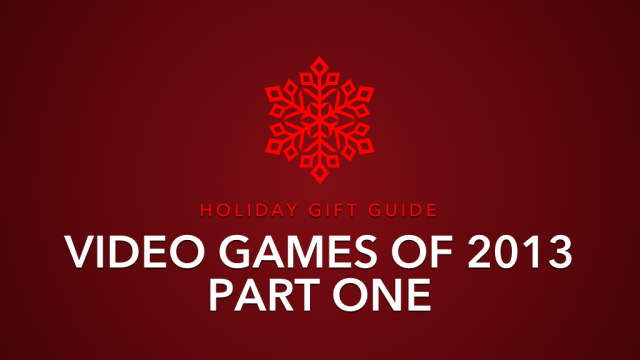 Here are our choices for games you should buy for Christmas. A must-have game of this year (only if you’re 18+), GTA V takes everything from past GTA games and puts them together to make one extraordinary game. 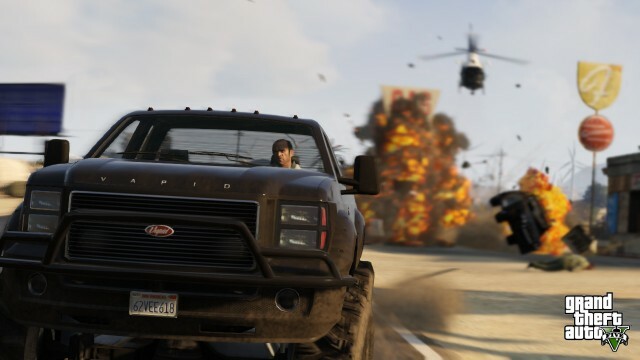 As you control not one, but three main characters, you can pretty much do anything around Los Santos and Blaine County, from robbing stores, buy and modify cars and weapons, pilot a jet, and even play tennis and do yoga. That doesn’t include all the things you can do on GTA Online, where up to 16 players can play in San Andreas at one time, resulting in A LOT of insane and hilarious moments. 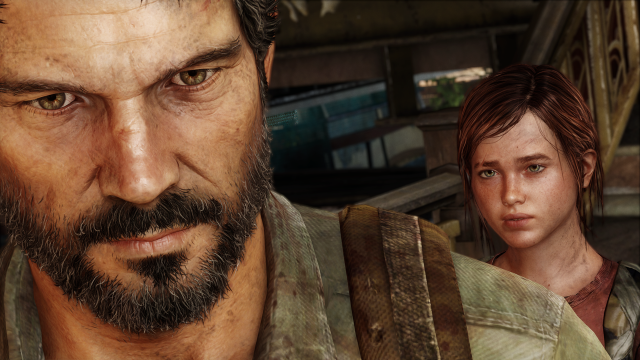 Set in post-apocalyptic times where a fungal infection has overcome the population The Last of Us follows the gripping story of Joel and Ellie as they travel across America. Joel a stoic, middle-aged man has seen the ravages of the plague for decades whereas Ellie is a young sarcastic teenager who may hold the key to solving the disease. With unique real-time crafting and intelligent AI the gameplay delivers a sense of urgency this then carries on to the lucrative multiplayer suite. Set in the beautiful city of Colombia, Bioshock Infinite follows the plight of Booker DeWitt and his 19-year old companion Elizabeth as they come up against the cult-like forces of Colombia’s citizens. 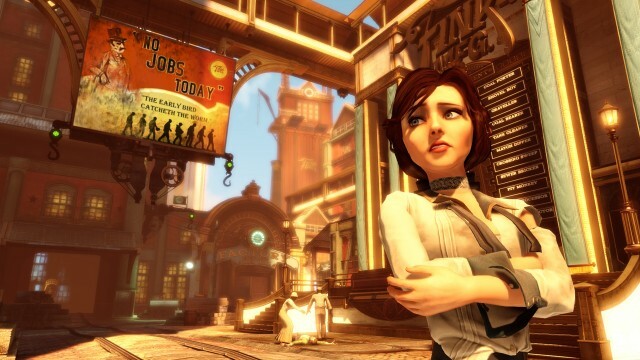 A masterpiece in storytelling is coupled with excellent gameplay, the first-person shooting mechanics and the return of the plasmids from the original Bioshock (now called vigors) perfectly complement each other making the lengthy campaign that much more enjoyable. A definite must-have game that should not be missed with a story you will never forget! 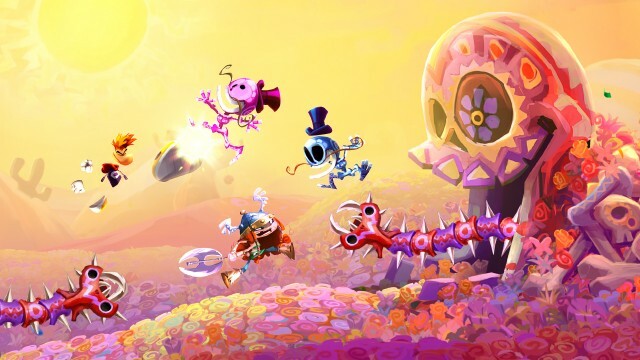 The sequel to Rayman Origins, Rayman Legends has the same gameplay as its predecessor: 2D side-scroller platform, and includes new challenge and Rayman Origins levels, and the addictive minigame ‘Kung Foot’. Although this game is cross-platform, the Wii U version is unique due to the possibility for five-player cooperative play and gamepad integration. 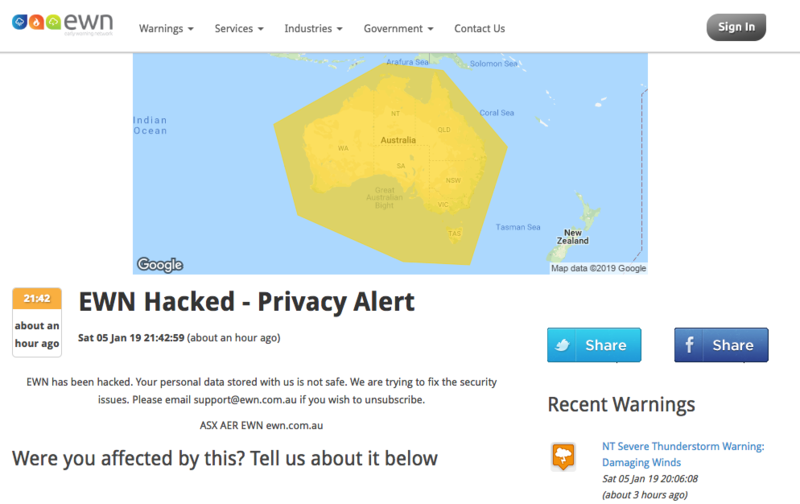 You can read Tech Geek’s opinion at PAX Australia of the game via this link. 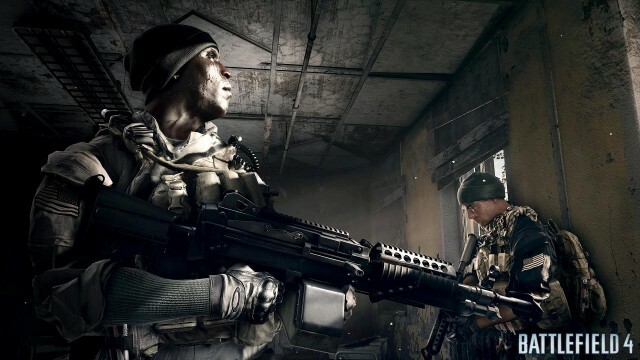 Battlefield 4 is one of the best shooters to be released this year, improving everything from Battlefield 3, the game still includes destructable maps and new levelution events that really change the flow of gameplay. Despite the fact that this guide is heavily focused on the previous generation of hardware, BF4 plays best on Xbox One, PS4 and PC, since they support up to 64 players at one time, and also have much better visuals. The game still holds up on the 360 and PS3. 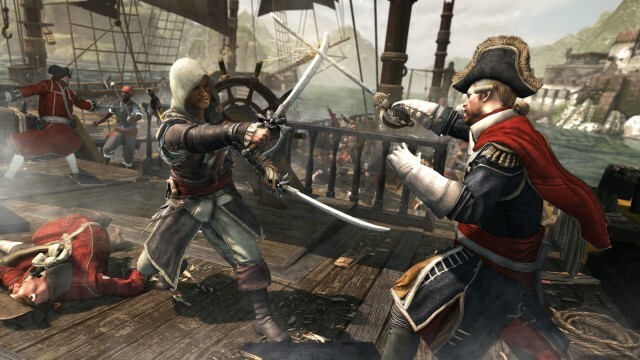 Set within the Age of Piracy, Assassin’s Creed 4: Black Flag follows the Assassin Edward Kenway and his involvement in the endless war against the Templars, with the support of many historical figures. (i.e. Blackbeard and Black Bart) Similarly to previous Assassin’s Creed games, the storytelling and character development are excellent, coupled with beautiful combat choreography; this game is possibly the best addition to the franchise.